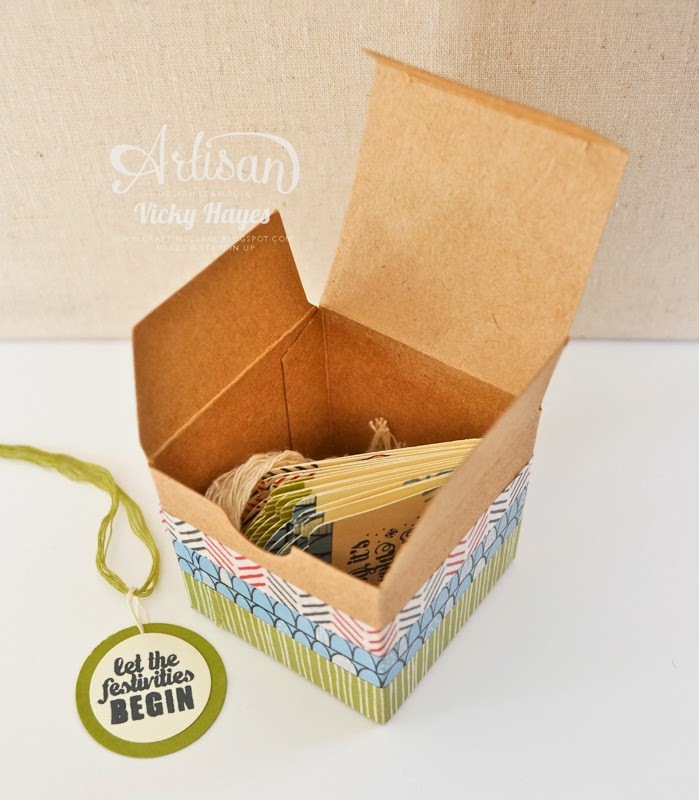 Welcome to another Stampin' Up Artisan blog hop! Every Thursday this talented global team of designers brings you a whole lot of inspiration - and today is no exception! TAG IT WITH PROJECT LIFE! My own project this week is a box of Christmas tags - and before you all say that it's too early, just think how brilliant it would be to have these made, ready to decorate your parcels when it all starts getting REALLY busy! They make great gifts too and would sell well at all those upcoming Christmas fairs and fetes. When making the tags, I stuck strips of washi tape across the card stock before punching. 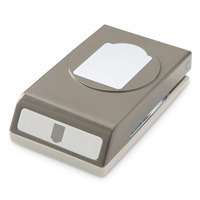 This gives nice clean lines to the top of the tags and is really quick and easy too. The images and sentiments in Holiday Cheer are perfect for stamping on photos or on Project Life cards but they're also just the right scale for making tags. I love how versatile all the Project Life products are - they're definitely not just for scrapbooking! The tags tuck neatly into one of the Tiny Treat boxes which I decorated in seconds with Santa & co washi tape. Don't you just love the colours of this tape?! 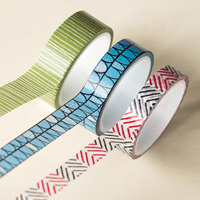 If you're time-challenged like me, I highly recommend getting washi tape in ALL the Stampin' Up designs! Stampin' Up's Two Tone trim is a joy! Use it as it is or separate it out to get different sizes and colours. 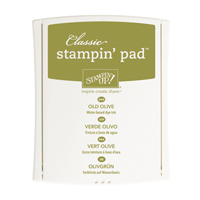 I used the Vanilla part of mine for the tags and decorated the box with the Old Olive part. BUY THE SUPPLIES TO MAKE MY BOX OF TAGS NOW! You may think I'm very smug doing these tags so early but the truth is, someone in my family has to be a bit organised! "So, how was Manchester?" said my scatty youngest son when I returned home on Sunday. I looked at him. "Er... I don't know," I said. "Because I've been in Cambridge!" I'll have something fun to show you tomorrow using Stampin' Up's amazing blendabilities alcohol markers so do come back and visit me then! Love your tags and their festive box. 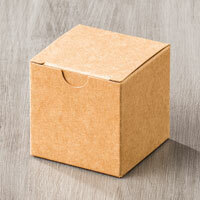 Your box ist wonderful, Vicky, great idea! Wonderful decorated box filled with lovely tags, a fab present! I love your use of washi. I always buy the washi and then never know what do do with it (besides tape stuff). :D Thanks for sharing! Super and useful idea. Great project!